Villa Fontana is close to Belgirate and is one of the oldest residential villas built near town. Construction was commissioned by the Beretta family in the 18th century. The noble counts Fontana from Milan decided to stay in Belgirate following the bequest by Napoleonic General Domenico Pino. He donated a villa to the family, which was then sold by Galeazzo Fontana to publisher Treves (see Villa Treves). The count had three small buildings built in the large adjacent park starting in 1820. The merit for the original architecture of the castle (nickname given to the building the closest to the road) is to be attributed to Milanese architect Andrea Pizzala, who created a structure similar to that of Anglo-Saxon castles: pinnacles on a square base, a tower and a turret with the look of a minaret. The structure was involved in a fire in the 1930’s and since then, inhabitants refer to it with the disturbing name of burnt castle or the burnt one. In the middle of the park is the so-called chalet, a replica of the real one at the San Rossore estate. 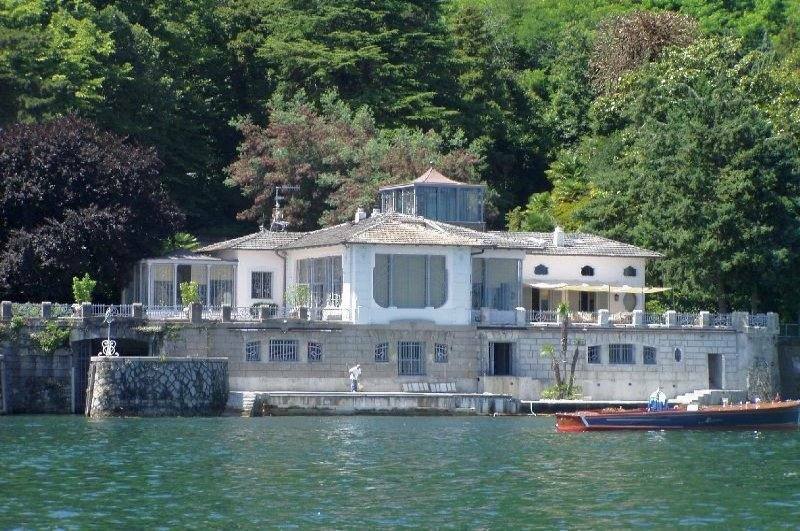 The true Villa Fontana (also by Pizzala) is higher up. The English park is particularly pretty with its century-old trees of rare beauty and unique botanical significance, and delicate flowers such as camellias, rhododendrons and azaleas. 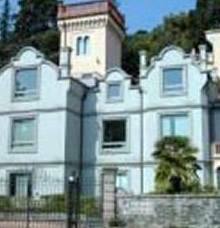 The villa is easy to reach by car on trunk road Statale del Sempione, motorway A8 Milano-Laghi (exit at Castelletto Ticino) and then motorway A26 in the direction of Gravellona Toce. 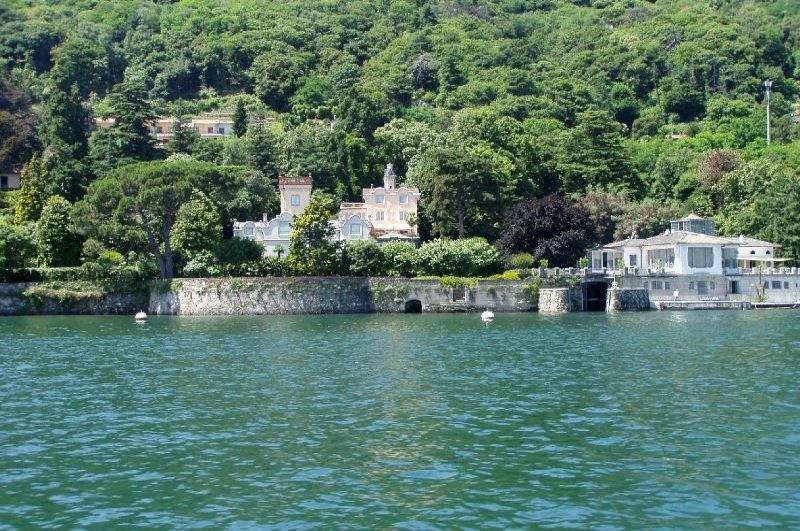 In this case, exit at Arona and continue in the direction of Stresa, or exit at Baveno and head towards Arona.